Judge Mitchell Beckloff, who is overseeing the guardianship of Michael Jackson’s children, has ordered an inquiry into Paris Jackson’s wellbeing after she attempted to kill herself earlier this week. Superior Court Judge Mitchell Beckloff asked an investigator to look into the 15-year-old’s health and welfare. A lawyer for Katherine Jackson, Paris’s grandmother, said he was “completely supportive” of the court order. He declined to comment further on her current health status. Judge Mitchell Beckloff issued a similar inquiry into the welfare of the Jackson children last year after Katherine Jackson, their guardian at the time, was out of communication with them for several days. That led to TJ Jackson, Michael Jackson’s nephew, being appointed co-guardian to Paris, Prince and Blanket. A lawyer for Michael Jackson’s estate said it would assist the guardians however necessary to help Paris. “The estate will work with Paris’s guardians to provide whatever is required for her best interests,” Howard Weitzman said in a statement. Judge Mitchell Beckloff’s order requires an investigator to prepare a report that only the judge will be allowed to review. He did not include instructions on how the review should occur or when the report was due. Authorities were dispatched to the Jackson family home on Thursday in response to a report of a possible overdose. 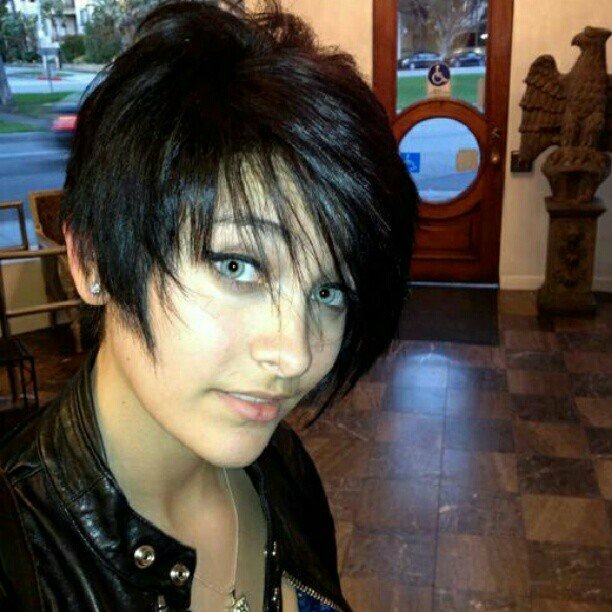 Lawyer Perry Sanders said Paris Jackson was “physically fine” and was getting “appropriate medical attention”.